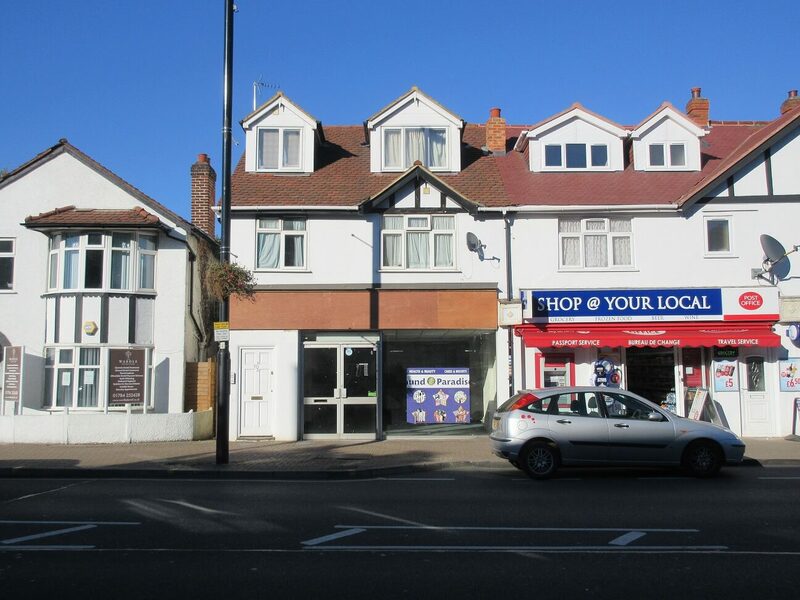 Photographer snaps up Ashford retail property | Curchod & Co.
A private landlord, advised by Curchod & Co, has let a 682 sq ft retail property at 70 Church Road in Ashford, Surrey to Nicola Ann Photography. The shop has been taken on a new ten-year lease at an annual rent of £18,000. The lease includes an upward only rent review at the end of the fifth year and a break option at the end of the third year.